It’s the Christmas month, and to celebrate we’re challenging you with our new exclusive quiz. Who did the Weasley twins hit with bewitched snowballs? Where did Ron’s parents spend Christmas in 1991? 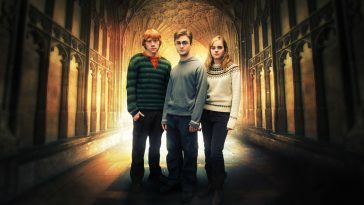 What colours were the Weasley twins’ Christmas jumpers? 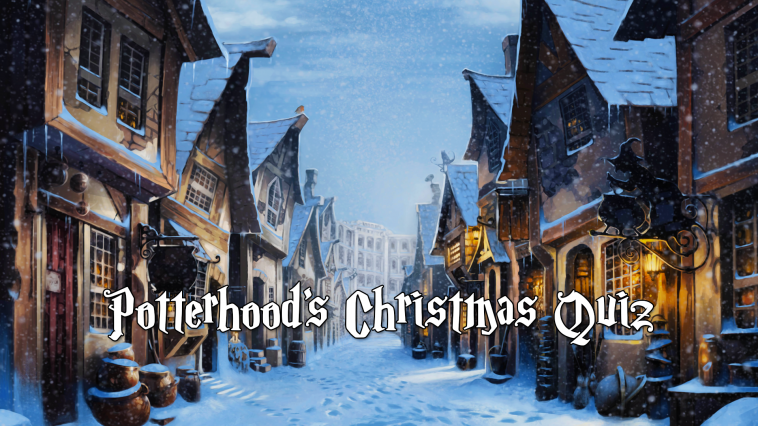 How many Weasleys spent Christmas in Hogwarts during Harry’s first year? 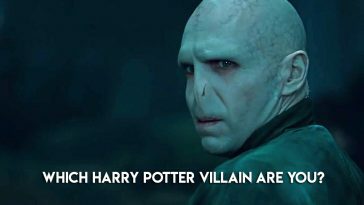 Who kissed Professor McGonagall on the cheek during a Christmas dinner? How many helpings of trifle did Crabbe and Goyle eat before scoffing Hermione’s Sleeping Draught-infused cakes? Which Honeydukes sweets did Hermione think her parents would like for Christmas? What did Professor Trelawney wear to Christmas dinner? How long did Hermione spend getting ready for the Yule Ball? Who was Lavender Brown’s partner at the Yule Ball? What pest did Luna believe you could find in mistletoe? 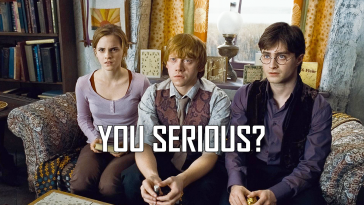 Who did Hermione consider asking to the Slug Club party before deciding on McLaggen? What did Kreacher send Harry for Christmas? How many Christmas trees are put in the Great Hall at Hogwarts for Christmas? What hangs from the banisters in Hogwarts castle over Christmas? What did Harry receive from Dumbledore during his first Christmas at Hogwarts? What happened to Arthur Weasley just before Christmas in The Order of the Phoenix? Aunt Marge once gave Dudley a computerised robot for Christmas; what did she give to Harry in the same year? 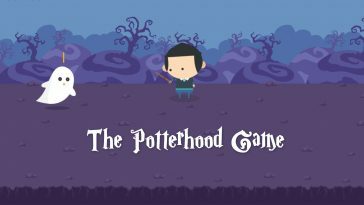 Potterhood doesn’t have mobile apps for wizards. 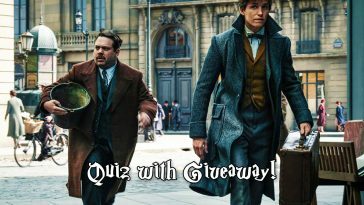 You will get the super exclusive coupon after passing this quiz. 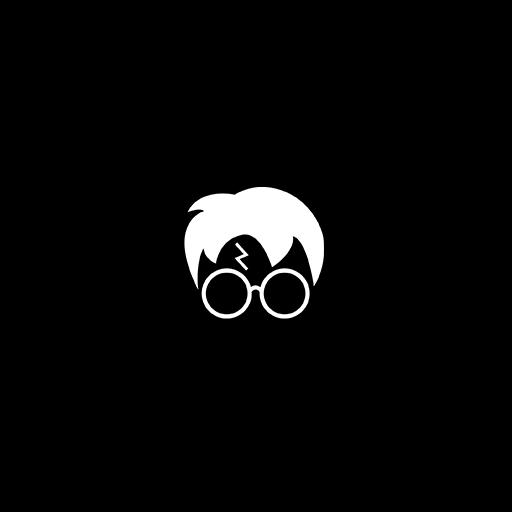 Which of the following did Harry receive in a Wizard Cracker during first year? 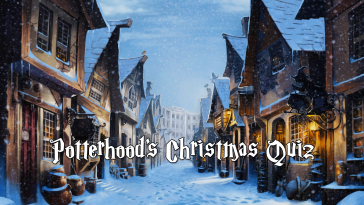 What enchanted Christmas decoration was actually spotted around Hogwarts? 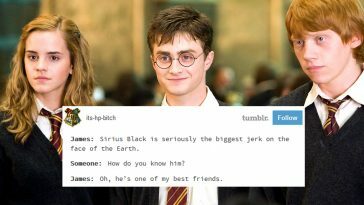 Whom did Hermione compare McLaggen to at Slughorn’s Christmas party? Which of the following was an actual paired couple at the Yule Ball?